Councilman David Marks announced on Wednesday that he would recommend blocking future development at 26 acres of wooded property north of the Honeygo Village Center, east of Honeygo Boulevard, south of Perry Hall Farms, and west of Glenside Farms. This undeveloped parcel is right now zoned for single-family homes. Councilman Marks is proposing Neighborhood Commons zoning, which keeps the land as open space. 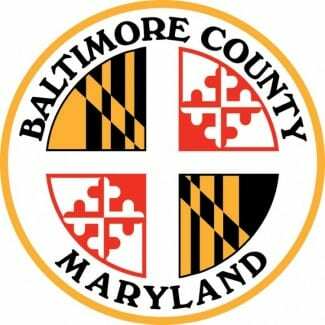 Baltimore County has owned this property since the Honeygo area developed in the 1990s and early 2000s. Right now, it is one of the largest chunks of green space in the region. It provides a peaceful, undisturbed setting for thousands of residents and for wildlife. Some of the property is wetlands, but enough of it could potentially be developed to the point that it was at one time considered for a school site. The zoning maps will be adopted by the County Council on August 30th.